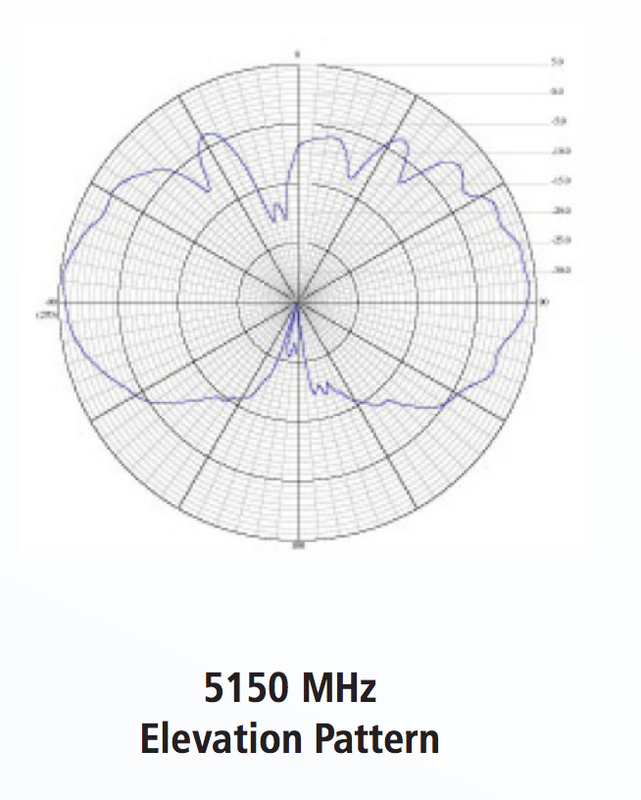 The tri-band RD2458-5 series of antennas are high-gain (3 dB @ 2.4 GHz and 5 dBi @ 5 GHz) omnidirectional antennas designed for indoor use. Rugged and reliable, the heavy duty knuckle of the antenna gives angular detents at 0, 45, and 90 degrees and features a 360 degree horizontal transmission pattern and a 90 degree vertical transmission pattern. 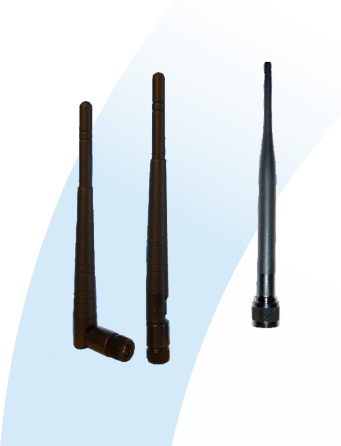 These antennas offer a choice of connector options for maximum design flexibility (SMA, RPSMA, RPTNC and N male).